so it's the perfect opportunity to reevaluate and consciously plan out our goals for the future. 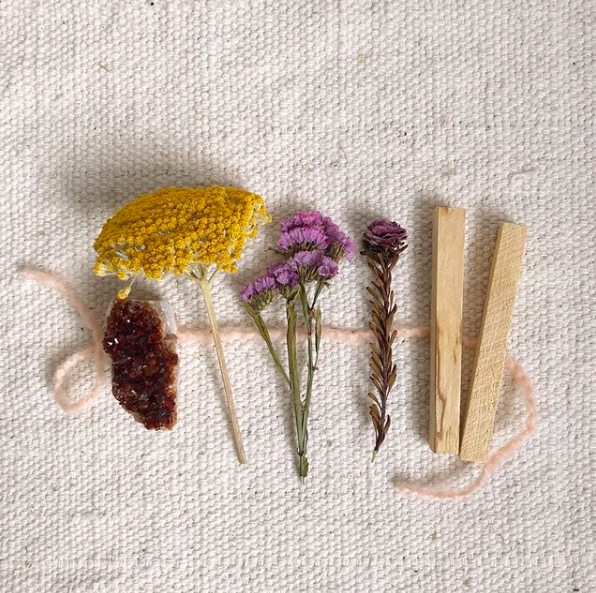 We like to use this day to encourage renewal, reinvention, and ritual. The vernal equinox is time for new beginnings. It's a fresh start and we intend to make the most of it. in creating a renewal ritual. 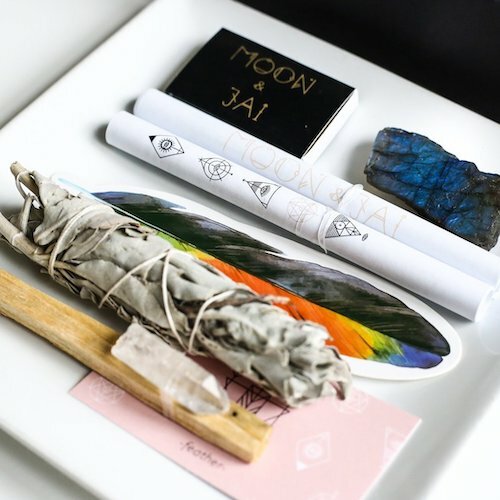 Jump start your renewal ritual with a Moon & Jai Ritual Box, whether you're looking to heal, manifest or promote love, there's a box for you. 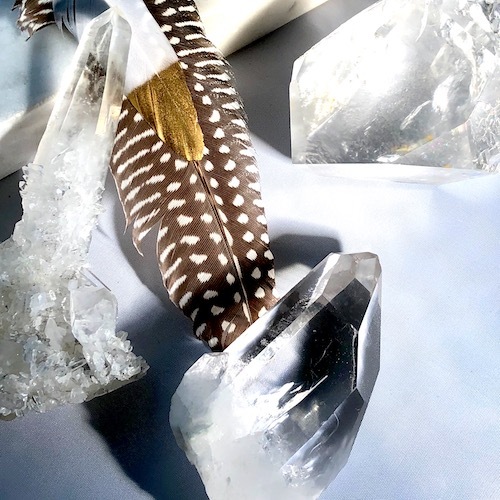 Packed with everything you need -Palo Santo, Sage, Healing Crystals, and Matches - to hatch an intentional and powerful ritual. This transition between seasons may have some other transitions in store for you. 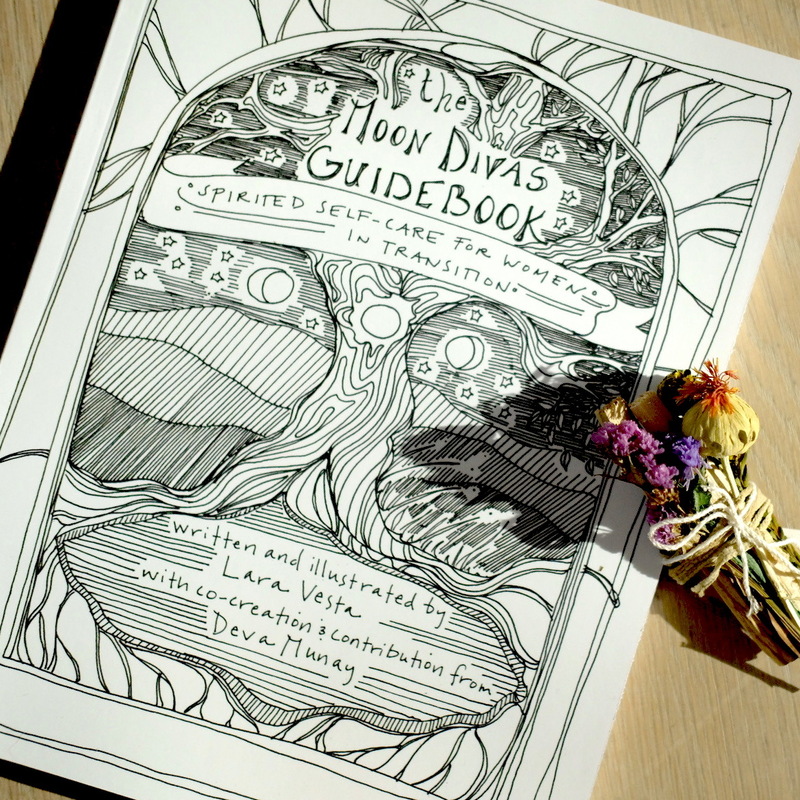 The Moon Divas Guidebook is a workbook created for women in all stages of life tohelp them through transitional periods. Promote self-care and sustenance practices while nurturing a positive, proactive transformation. 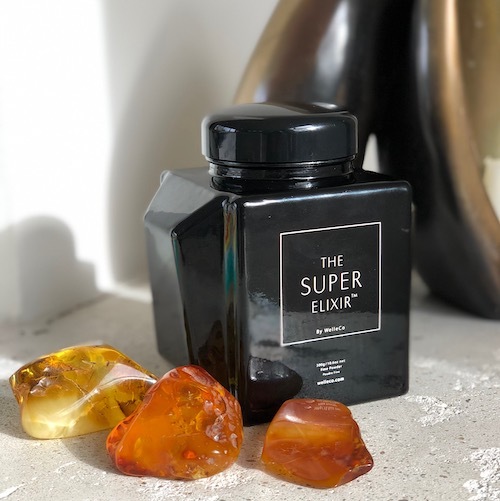 Encourage physical renewal with Welleco's Super Elixir. This not-so-mystical alkalizing greens powder is ideal for a physical fresh start. Reset and restore your body's pH balance while maintaining good nutrition with 45 nutrients and probiotics.